Bangalore has always been a preferred destination for job seekers and young professionals. 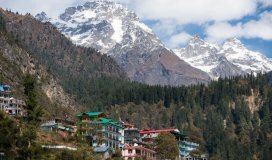 But not many know that this beautiful city is on the radar of trekking enthusiasts for its marvellous trekking trails. Below are 9 famous trekking places near Bangalore, which should be explored by every enthusiast with a fun-filled stay at Bangalore. 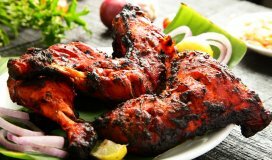 10 Things To Do in Bengalore that you must visit for adventure. This exotic place is known for offering an awe-inspiring sunset view besides its moderate-level trekking offerings. The famous Indian warrior Tipu Sultan’s summer palace can be explored after climbing up 1200 steps. The famous rock outcrop is another tourist attraction popularly known as Tipu’s Drop. The stunning views of Amrita Sarovar here are worth exploring. 75 km away from Bangalore, this is one of the toughest trekking propositions around Bangalore with wild shrubs, vegetation and granite hillocks. 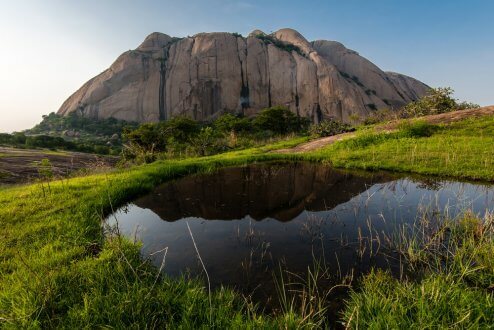 The serene views of Makalidurga offer a distinguished experience to the adventurers here with its curvy roads. If you are interested in photography, this is also quite a picturesque destination. You can explore the surrounding forest and the Lord Krishna Temple at its foothills. 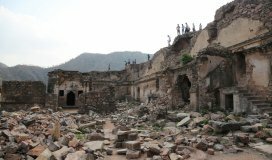 The sites of ruined forts also attract many trekkers. Along with stunning vistas, the place offers a moderate 3 km trek to its visitors along boulders, small hillocks, volcanic rocks and caves. This tricky trail is popular for overnight camping in its mysterious caves. At a distance of around 80 km from Bangalore, the trekkers can start their adventure trip with a thrilling road trip. 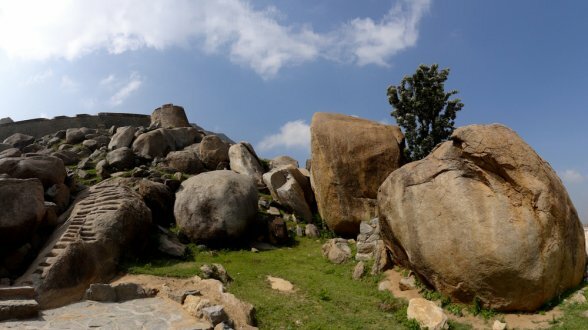 This is one of the most offbeat spots for trekking around Bangalore and is the second largest monolithic rock after Savanagiri. This one-and-a-half-hour-long trek offers some challenging stretches on the way. Once you reach the peak, the architectural ruins of Gopalakrishna Temple are worth exploring. With its two popular trails as Billigudda and Karigudaa, this picturesque place offers an easy to moderate trekking experience to trekkers along with its awe-inspiring views. 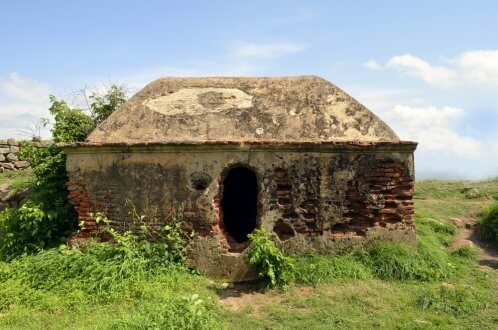 You can also explore the historical fort of Kempegowda on the way. Night trek is one of the major highlights of this place which is located 70 km from Bangalore. This amazing place is an unusual combination of rustic hill views and thrilling trek stretches. You can explore many herbs and shrubs on your way for their medicinal value. 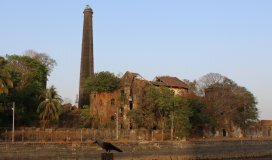 The Age-old Maratha Fort is located at the peak and it is a monument of great historical relevance. You need to be careful about your trekking route as the place does not bear any signboard, often leading to confusion. 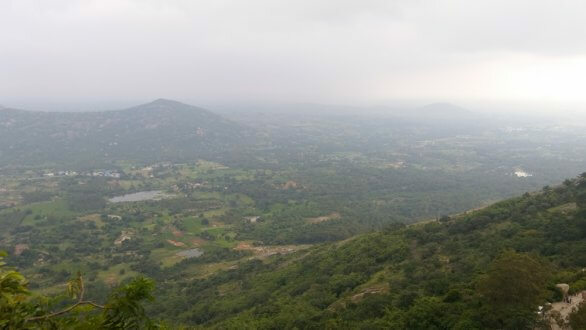 At a distance of approximately 50 km from Bangalore, Ramanagara is one of the favourite places near Bangalore for trekking. Right from amateur to professional trekkers, everyone enjoys this trek for its fantastic offerings. The scenic beauty of the place along with the silk market allures travellers to explore the place. The place offers a moderate to difficult trekking level with various highlights as fishing in Kanva, Pitch climbing and Janapada Loka reservoir. This is a moderate-level trek that can be easily accessed from Bangalore, Nandi Hills and Chikballapur town as well. 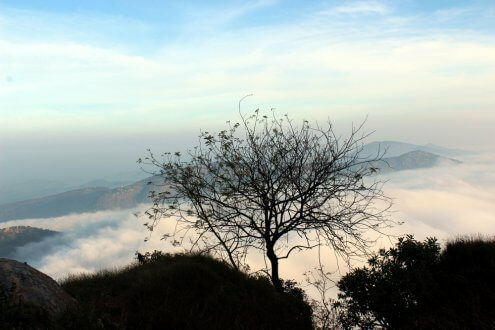 Also known as Kalavara Durga, mostly expert trekkers prefer this trek due to its tough trails. While trekking, you can explore the two caves on your way and enjoy the impeccable beauty of this place. The cave festival of Sri Bhoga Narasimha Swamy is one of the highlights of Devarayanadurga and hence it gets a large number of tourists during the month of March and April. This historical temple is located at the base and another renowned temple, the Yoga Narasimha Temple is located at the top. A cave with idols of gods can also be spotted on the way. During the trek, you can enjoy the mesmerising natural springs like Namada Chilume. These treks can be extremely exciting and thrilling. Once you are back in Bangalore, it is time to relax and rejuvenate at your hotel. As the city witnesses several visitors around the year, it offers varied hotels suited to every budget and taste. Vivanta By Taj Bangalore, The Lalit Ashok Bangalore, Le Meridien Bangalore, Hotel Royal Orchid Bangalore, Ramada Bangalore are some of the popular accommodation options amongst tourists and those who come here for the famous treks. For convenient bookings, log on to Cleartrip.com today and find the best deals on your bookings.